Have you been thinking about promoting your business in a way that’s economical, yet grabs the most attention? Custom printed tote bags may sound simple, but they’re a popular way to promote a business due to their constant use by people while running errands. Just like people who promote their businesses on t-shirts or other clothing, a tote bag can be ubiquitous and may be seen by more people at once than many other types of marketing concepts. 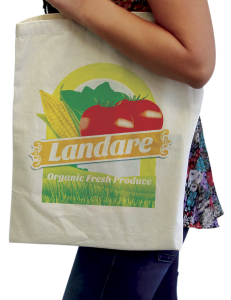 Here at Electro Image LLC, we can provide a cotton-canvas tote bag like this that is 6 ounces in weight, is very eco-friendly, and comes in three different base colors of red, blue, and natural. What you’ll probably really appreciate, however, is the amount of space available on the tote bag to print information about your business so it’s easily readable. With a 9-inch x 13-inch space, you have a large area available to place your logo, business name, website and other pertinent info on how to contact you. Regardless, how should you arrange your custom images on the bag so they stand out in public places? And how else could you use the tote bag to get the word out about you? You’ve no doubt seen tote bags in other businesses that prominently display their logos. With extensive space, you have a chance to go bigger with your logo than you would on other printed materials. That’s going to be important anyway since we can print the logo in full color on both sides. 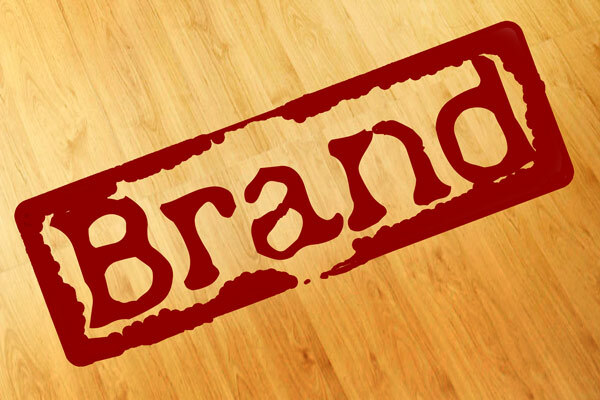 When seen from afar, that logo will look instantly familiar and remind people of your company if your brand is already well known. 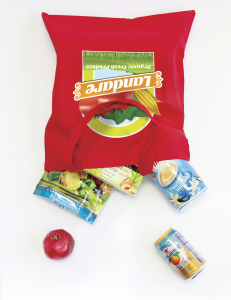 Because these tote bags can be easily used at places like grocery stores or when going to the gym, many people will be seeing them when used by your customers. When you give them to customers, they’ll likely use them often since they have dual self-fabric straps for convenient carrying over one’s shoulder. This leaves room for people to do other tasks while still having the bag openly displayed. Thanks to the added room on the bag and being able to place images on both sides, you’ll want to have your business name prominently displayed. Even more important is contact info. It’s worth reminding yourself that in a mobile era, someone may pick up their smartphone and dial your number, or visit your website to find out more information about you. This also goes for the use of QR codes, something we can easily apply on the tote. Along with use of bright colors, you have the additional chance to place an image of a product you sell to make your business look instantly attractive. Even though these tote bags are meant to give to your loyal customer, who says you can’t use them, yourself when out in public? When you visit public places or go to business conventions, you have other large crowds of people who could also be influential and help you in business later. Whether they react to your business information immediately or on a future date, a particular striking image on the bag might stick in their minds that trigger their memory later when they read or hear about your business. Let us help you create a custom printed tote bag for your business, and show you how amazing the printed images will look! 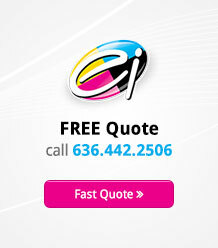 Contact us here at Electro Image to discuss using this powerful marketing tool. We will let you know how to send us your company logo and information so we can create the eye-capturing artwork that will print on your tote bags. We offer bags in quantities as few as one up all the way up to 100 units at various price breaks in between. Your Business Does Not Promote Itself! Promote Your Products or Events Using Plastic Table Tents How To Win The Conference, Meetings & Seminars With Tote Bags 6 Printed Products That Will Help You Build Your Business Identity Your Business Does Not Promote Itself!